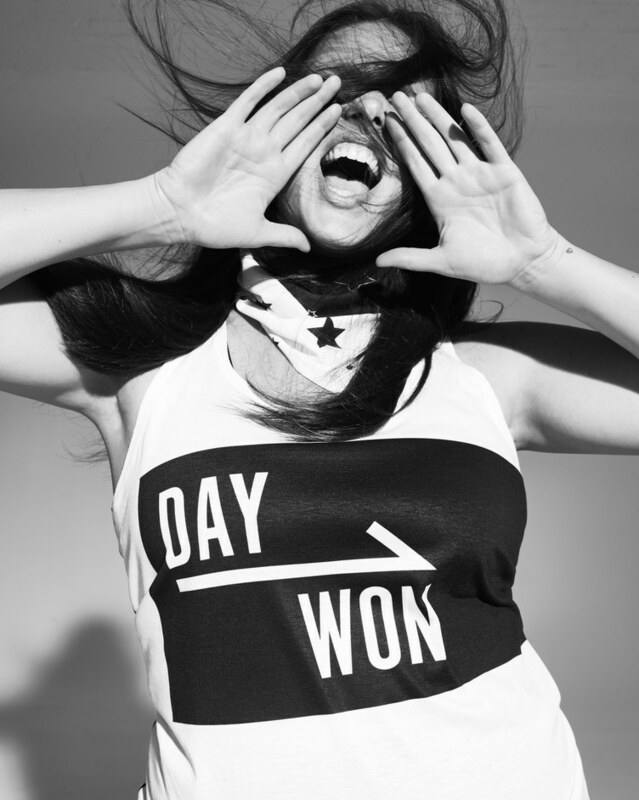 Plus-size model Candice Huffine just launched her new athletic wear line called Day/Won. The name has a cute play on words. This is Candice’s first time designing athletic wear. Although this is her first time, she made sure that the line was size inclusive. There’s a photo on the Day/Won website that says, “Designed for everybody, made for Every Body. 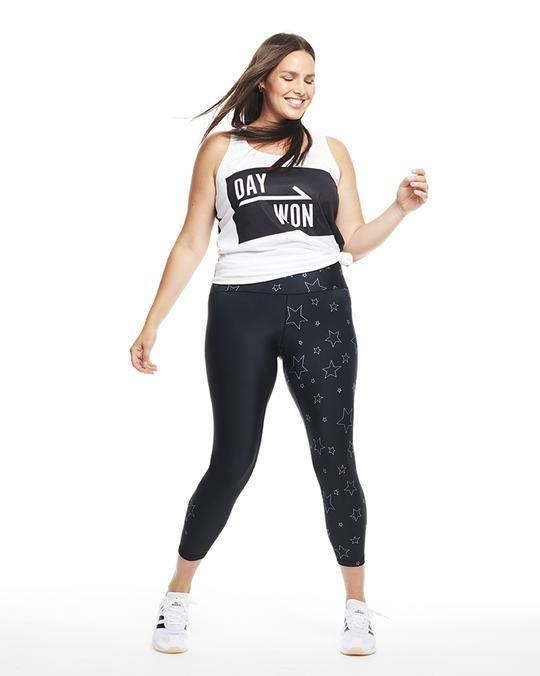 The Day/Won line ranges in size 0-32 an priced under $100. Day/Won offers a bevy of t-shirts and leggings with fun sayings on them. 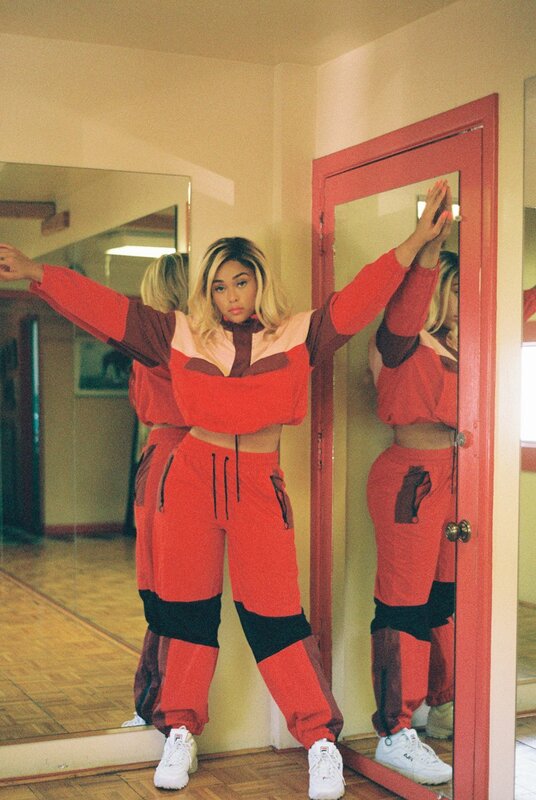 This is the kind of athletic wear that you can mix and match with your everyday clothes. I read this article and found it very interesting, thought it might be something for you. 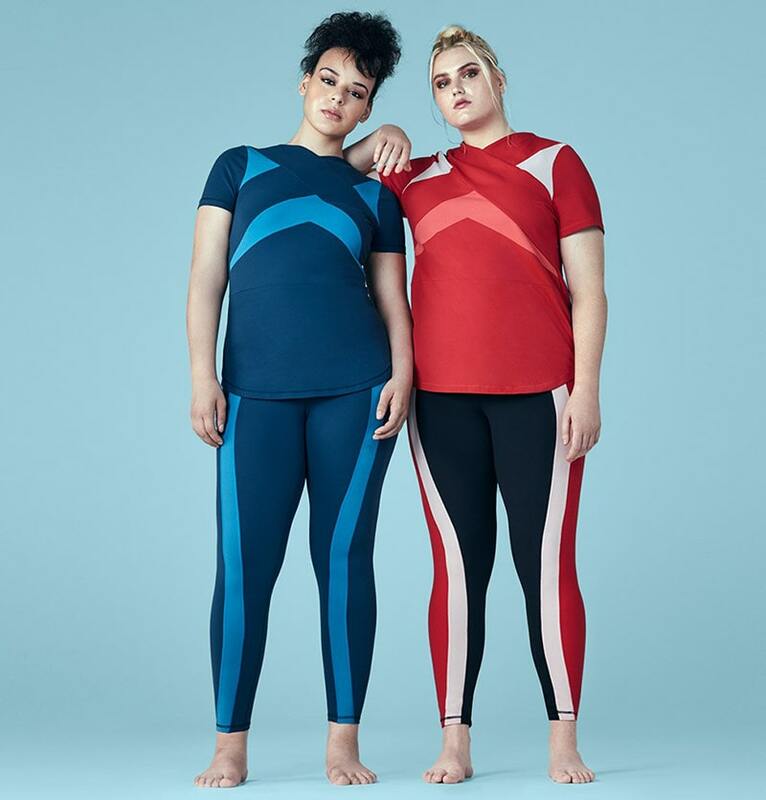 The article is called Plus-Size Model Candice Huffine Activewear Line Goes Up To A Size 32 and is located at https://stylishcurves.com/plus-size-model-candice-huffine-activewear-line-goes-up-to-a-size-32/. 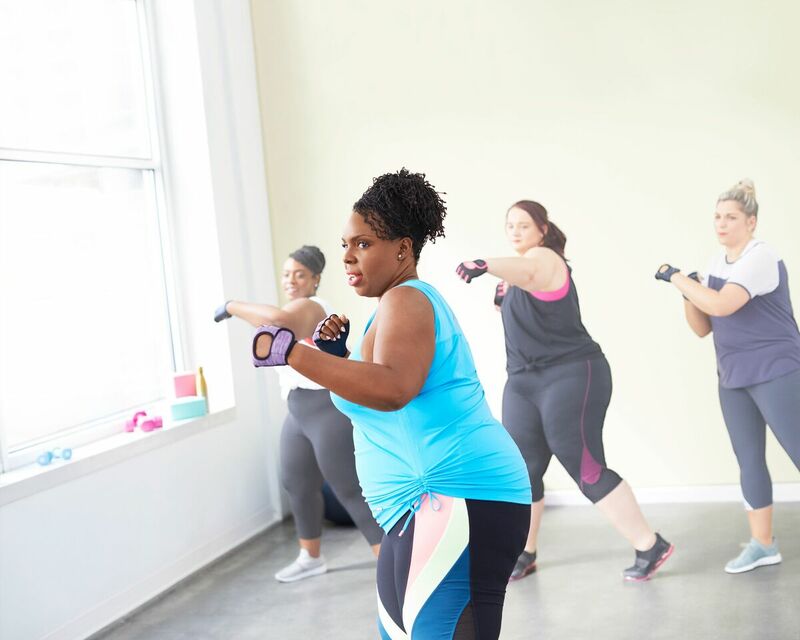 Everybody deserves to look good and feel great, and cute plus size activewear can help you do both. 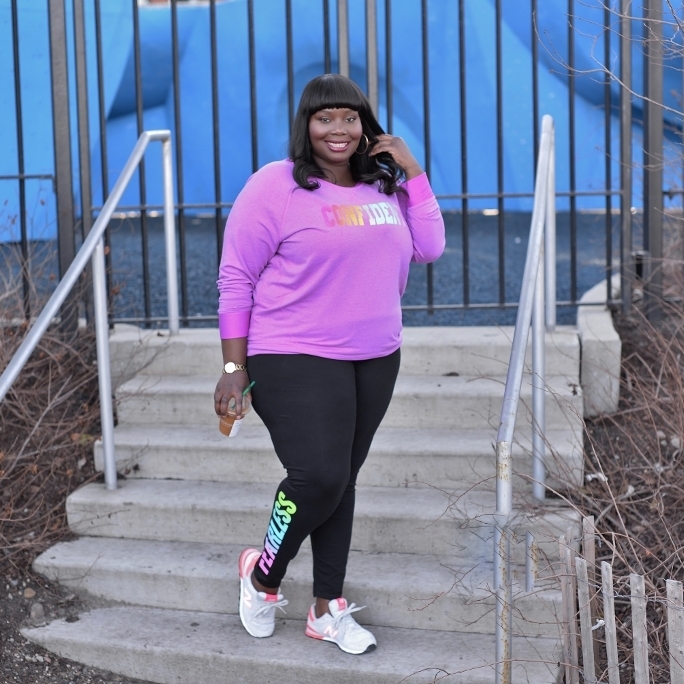 If you love great style these cute plus size workout clothes will have you feeling great.